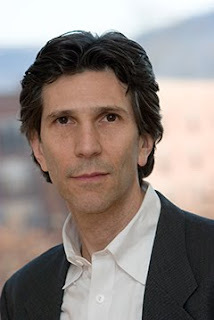 Richard Michelson is a poet and children’s book author. His poetry has appeared in many anthologies, including The Norton Introduction to Poetry (W.W. Norton). 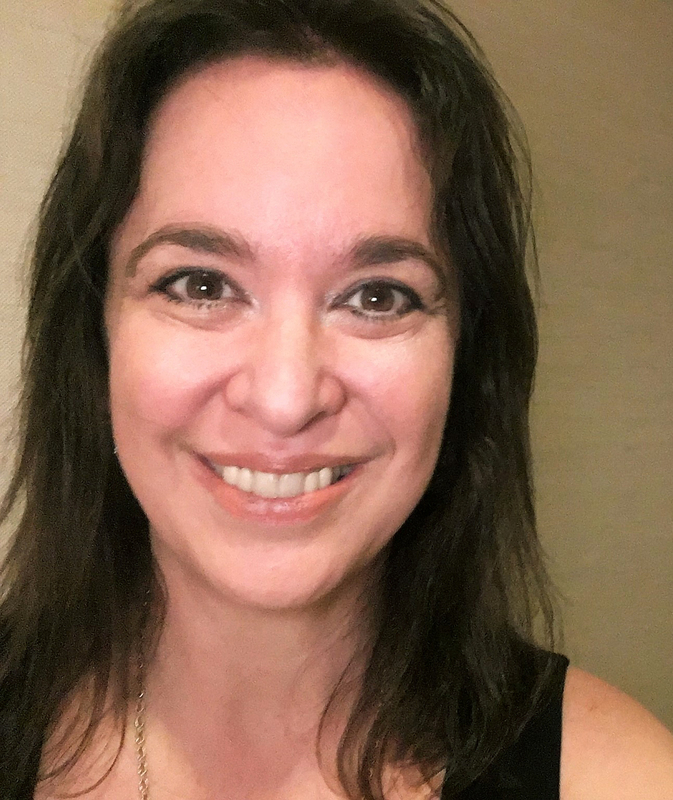 Clemson University named Michelson the R. J. Calhoun Distinguished Reader in American Literature for 2008, and new work has recently appeared in The Harvard Review. 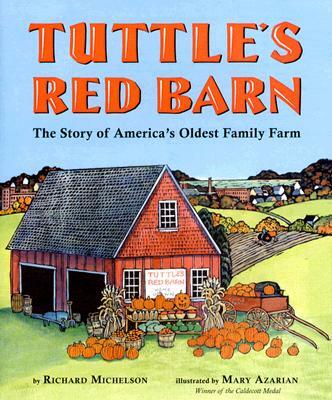 Michelson’s fifteen books for children have received many honors including the 2009 Sydney Taylor Gold Medal from the Association of Jewish Libraries. He has received two Skipping Stones Multicultural Book Awards, and had his work listed on Publishers Weekly’s Ten Best Picture Book List. He has been a finalist for the Massachusetts Book Award, and twice for the National Jewish Book Award. Amazon.com recently cited As Good As Anybody: Martin Luther King and Abraham Joshua Heschel's Amazing March Toward Freedom, illustrated by Raúl Colón (Knopf, 2008) as one of the 12 Best Children’s Books of the Decade. Michelson has lectured, and read from his works in India, Eastern Europe, and throughout the United States. He represented the United States at the Bratislava Biennial of Children’s Books in 2005. Michelson is the owner of R. Michelson Galleries in Northampton, Massachusetts where he represents many of the country’s most accomplished book illustrators. 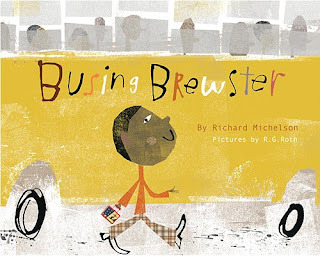 Tell us about your new picture book, Busing Brewster, illustrated by R.G. Roth (Knopf, 2010). But here I am again, writing about racial politics for the picture book set. Busing Brewster is based on the story of many young African-American children in the 1970s, who were bused to previously-segregated all white schools. How did the original idea arrive on your doorstep? Like all my ideas, I stole it from elsewhere. 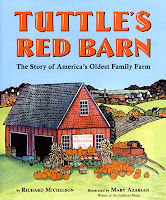 Tuttle’s Red Barn: The Story of America's Oldest Family Farm, illustrated by Mary Azarian (Putnam, 2007) was based on an article I read in the Wall Street Journal about America’s Oldest Family Farm. As Good As Anybody came about when I happened upon the historic photograph of Reverend Martin Luther King Jr. and Rabbi Abraham Joshua Heschel, arms linked, marching together for civil rights. To me, originality is beside the point. My excitement comes from hard labor of putting words together in an interesting order, and making a story, or a life-story, come to life. In this case, I read an article about a child who had been bused from his home in Roxbury, a predominantly African American section of Boston, to the Irish American enclave of Charlestown. He had become a successful politician, and attributed much of his good fortune to the opportunities busing had afforded him, yet he insisted that his triumphs were not worth the trauma he had suffered as a child. I was curious about the ways we use our children as pawns in our social experiments, however well intentioned. And I wondered how the failed experiment of forced busing affected other children. When I am curious about something, I assume others might be curious, too. There might even be a book in it. So I started researching the subject. Why tackle this topic in a picture book for young readers? Because that is how you build a society’s foundation. You start with the children and work your way up. School kids are dealing with the issues of friendship, and the moral complications of wanting to speak out for what is right, and still fit in with the majority. I try to tap into their issues and give a larger historical context for the things they are already thinking about. Plus, I am a poet, not a scholar, and picture books allow me to focus on rhythms and individual words. Can you tell us about your research process? I love research! It is both fun and the greatest of all avoidance techniques because it allows me to convince myself that I’m not really avoiding the work that needs to be done. For Brewster, I read voluminously about busing issues in every state and every school. I read contemporary accounts, and reminiscences, both pro and con. I read school committee reports. I read old newspapers. I made notes and more notes. Then, finally, my long legacy of Jewish guilt kicked in, and I knew it was time to abandon my research and start Brewster’s particular story. What was the hardest part of writing Busing Brewster? The hardest part of every manuscript for me is leaving out what I’ve learned. After spending months researching a life or a subject, I want everyone who reads my book to know how smart I am. I want to put in cool facts even at the expense of the story’s flow. So I put in everything even as I know I’m going to have to take it out again. How do you make history accessible for the intended audience and more importantly, relevant to today’s children, and most importantly, fun to read? That’s easily answered--though not easily done. You do it be crafting an exciting story. Story is how we communicate, and how we remember. It is how we pass down our culture. Ask any kid, “What did you do today?” and unless they are being sarcastic, they don’t say: I woke up; I brushed my teeth; I combed my hair. They use literary techniques to make their day interesting and memorable. If we are going to communicate history in a picture book, you need a poet’s wordplay and a fiction writers tools; narrative, description, plot, tension. Brewster is a story about leaving home and having to make new friends. It is a story about how to deal with bullies and the prejudices of others. These are issues relevant to every child’s life today, as they were relevant to Brewster and Bryan and freckle-face. It is also the story about the difference that a teacher or librarian or parent can make in a child’s life. The historical fact of busing and segregation is my background story, and something children will come to understand as they re-read the book, or encounter the subject in other texts. Across the Alley, illustrated by E.B. Lewis (Putnam, 2006), is about a Jewish boy and a black child whose parents do not allow them to play together. But their bedroom windows face each other’s, and they become best friends at night. Their challenge is whether they’ll find the courage to bring their friendship into the daylight. 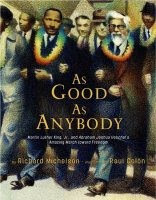 As Good As Anybody is about the friendship of Reverend Martin Luther King Jr. and Rabbi Abraham Joshua Heschel, as they try to change society together. What in your background leads you to this sort of a subject? When I was born East New York, Brooklyn was 90% Jewish. A short 12 years later, less than 10 percent of those living in the neighborhood were Jews. I grew up thinking blacks and Jews were best friends with a common economic enemy. But I was also comfortable with racial stereotyping, and as I grew older, I understood the tensions and the anger brewing on both sides. The subject of how we negotiate our differences and heal our wounds interests me in a way that zombie bunnies from outer space do not. 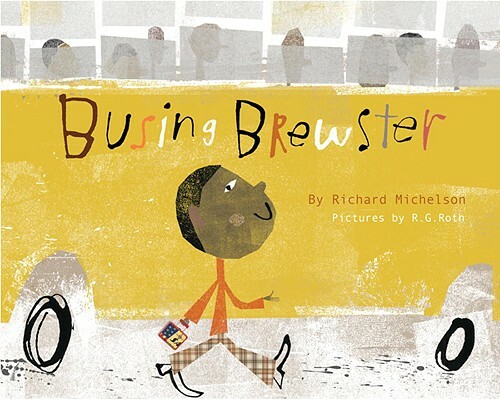 Enter to win an author-signed copy of Busing Brewster by Richard Michelson, illustrated by R.G. Roth (Knopf, 2010). To enter, email me (scroll and click envelope) and type "Busing Brewster" in the subject line (Facebook, JacketFlap, MySpace, and Twitter readers are welcome to just privately message or comment me with the name in the header/post). I'll write you for contact information, if you win. Deadline: Aug. 31. 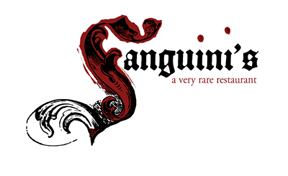 Sponsored by the author; U.S. entries only.